Anushka Sharma attends the International Customs Day event, held at Shanmukhananda hall in Sion, Mumbai. 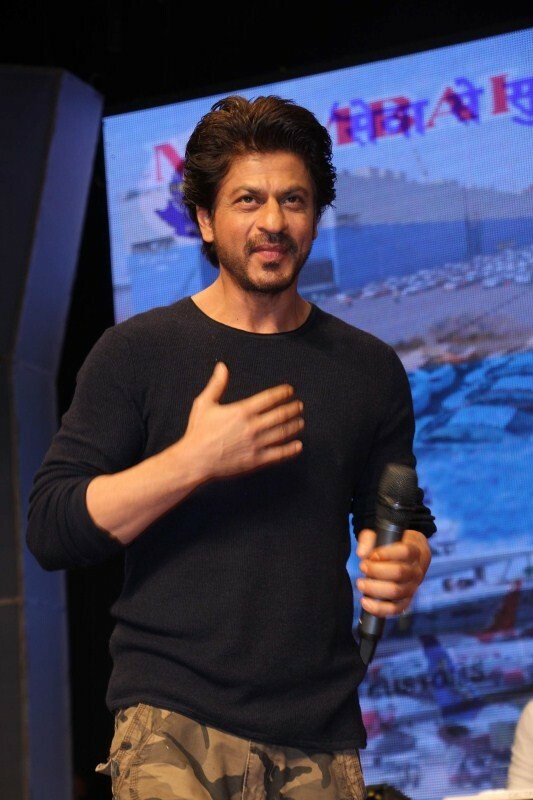 Shah Rukh Khan attends the International Customs Day event, held at Shanmukhananda hall in Sion, Mumbai. Salman Khan attends the International Customs Day event, held at Shanmukhananda hall in Sion, Mumbai. Ranveer Singh attends the International Customs Day event, held at Shanmukhananda hall in Sion, Mumbai. Bollywood actor Salman Khan attends the International Customs Day event, held at Shanmukhananda hall in Sion, Mumbai.